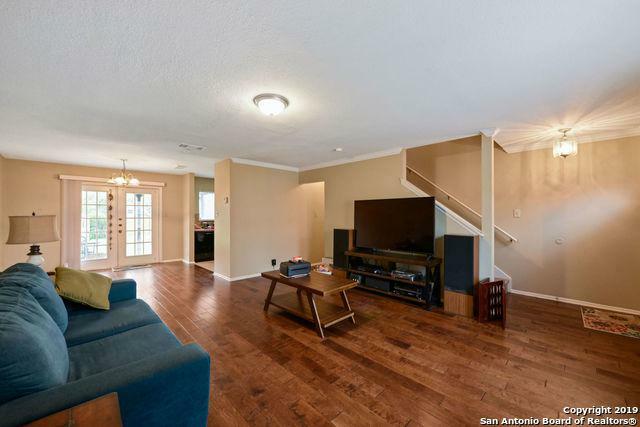 Nicely renovated two story home in quiet and family friendly Heritage Farms, located in the heart of NW San Antonio. 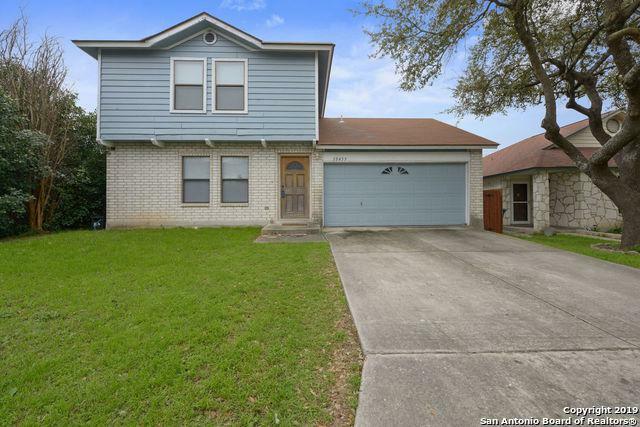 Would make a great starter home or hold investment; rents easily. Glistening wood laminate in open living area, with dining space. Spacious eat-in kitchen. Large master with full bath. Secondary bedrooms ample size. Sizable backyard. 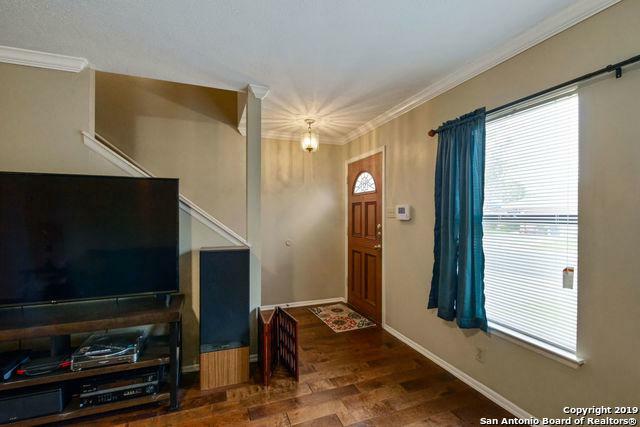 Convenient location with easy access to Lackland AFB, Seaworld, La Cantera, and Fiesta Texas. 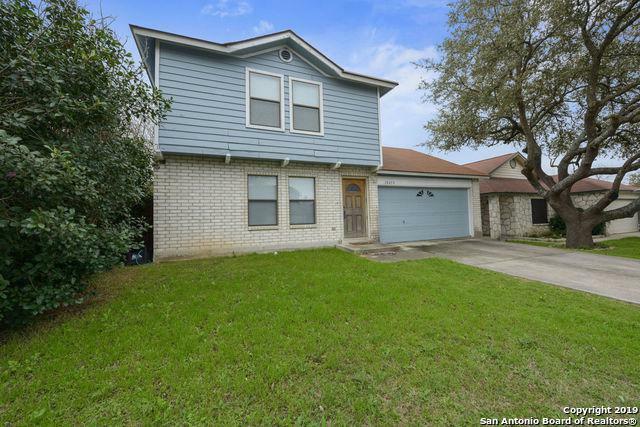 Listing provided courtesy of Brayson Verzella of Keller Williams Heritage.